Complimentary Licensing of Piers Prospects and StatsPlus. Educators and trade professionals will be considered for a complimentary license; provided that as a material and integral part of agreement, they agree to regularly submit for publication articles that reflect their views and experiences in International Trade, utilize the software and be available for occasional surveys and research studies. Research & Reporting, Publishing & Social Marketing and Sponsorship. Custom publication and marketing: We can take the pain out of publishing for you. Contract with us to provide all your blog design, content development, technical administration and social marketing. We can produce content designed specifically for your company and target market(s). Database Repositories for License or Sale. Data is THE fundamental building block used in constructing Trade Intelligence.Our accumulated data repositories contain decades of statistical, company, and product information as well as the daily import waterborne manifests from U.S. customs and five years of transactional import & export data from China. Artificial Intelligence Engine Connects the Dots. Our A.I. engine for is the most advanced system by which to parse and normalize the daily waterborne data. It uses complex internal scripts while referencing a huge company database of millions of international trading companies and connects this transactional data to company, statistical and ancillary data. International Trade is a trillion dollar industry that still operates, in many ways, like we’re still in the industrial age. I’d love to help you wield the technological resources to better compete and succeed in the global market place. 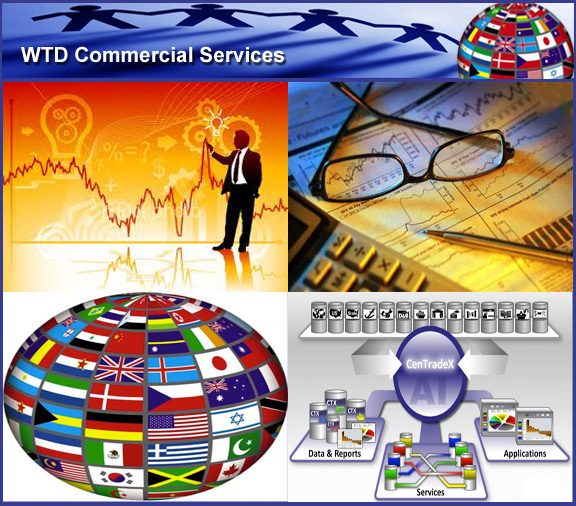 Please feel free to contact me: Robert@WorldTradeDaily.com.